Physician and public health official. Clarence Sumner Janifer was born in Virginia and moved to Newark after his morther died. He lived at 190 Ridge Street and in 1906 graduated with honors from Newark High School. In 1915 he graduated from Homeopathic Medical College of the State of New York . He began practice in Newark in 1915, specializing in pediatrics. He successfully challenged the status quo by becoming the first African American member of the Medical Society of New Jersey (founded in 1766) in 1916. As a medical officer with the Third Battalion, 372nd Infantry Regiment Medical Corps of the 93rd Division he became an expert in leg amputations. On December 13, 1918 he was awarded the French Croix de Guerre for bravery during the First World War. 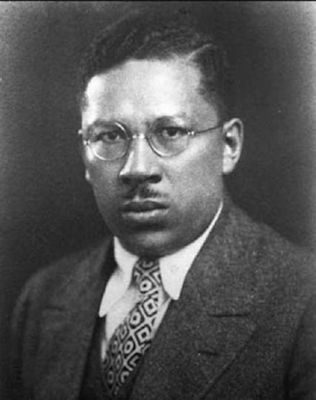 He was employed for over forty years by the Newark Health Department, earned two master’s degrees in health, and was one of two African American physicians who integrated the staff of the Newark City Hospital in 1948.